Foveal, LLP is an independent financial research boutique with an exclusive focus on the pharmaceutical sector, specifically the large cap pharma names. 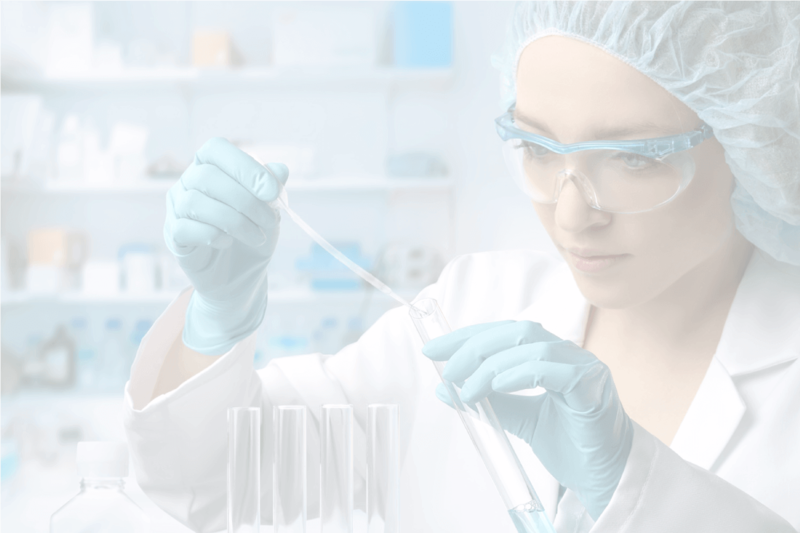 Foveal covers a limited number of large cap companies in the pharma space, drilling down on the key drug trials whose outcome will have a material impact – positive or negative – on a company’s stock price. Foveal’s specialization is identifying when drug trials will fail. This is especially useful for those investors seeking short ideas, or long-only investors looking to protect large investments by exiting before the bad news is released. Dr. Roy’s background is unique to the financial pharmaceutical sector; it combines a medical career, multiple years working for one of the leading global pharma firms, and over a decade of experience working on the sell-side, prior to launching his own independent research boutique. Beginning his career as one of the youngest cardio-Thoracic surgeons in the U.K., Dr. Roy has “in the trenches” experience within the medical system. Working 7 years as a medical doctor provided him with a real-world understanding of how drugs are used post-trial, and how large pharmaceutical companies persuade MDs to prescribe particular drugs. Dr. Roy then accepted a position at Roche Pharmaceuticals working in drug safety and risk assessment in the R&D division. During his 4 year period at Roche, he created and developed the firm’s risk weighted model on development pipeline and drug safety, giving him insight as to how drugs are developed and pushed through the R&D channels for the large pharma firms. Prior to founding Foveal LLP in 2014, Dr. Roy worked on the sell-side for 10 years at Citigroup and Nomura, where he was Managing Director and head of European Healthcare Equity Research. Institutional Investor consistently lauded Dr. Roy’s analytical skills, most recently awarding him the top-ranked individual analyst 4 years in a row (health care), and ranking his team in the top-three on 3 separate occasions. Foveal seeks discrepancies between the publicly available drug trial data and with pharmaceutical companies’ presentations, and also with sell-side forecasts on those same trials. When reviewing the pharmaceuticals’ drug presentations, as well as the sell-side reports, Foveal carefully examines both what is said and (often more importantly) what is omitted. While this is a simple premise, Foveal’s added value lies in the unique background of its founder, Dr. Roy. Given his experience, he understands where to look for these discrepancies, and what their significance may be for a drug trial outcome. Understanding how pharmaceutical companies and the sell-side work in tandem to promote drug trials, analyzing the science behind the drug trial data, and understanding the realities of getting drugs adopted by doctors and their patients all give Foveal a comprehensive framework for accurately predicting results in advance of their publication. Comprehensive reports predicting key drug trial outcomes for the major pharma companies, published once per quarter. Brief updates to quarterly reports as news warrants, published on an add hoc basis. Visits to clients, conference calls with analyst. As needed, generally 2-4 times/year.